Sommer Contemporary Art is an Israeli gallery, dedicated to the promotion of Israeli art in the international art scene, and to introducing international contemporary art to the Israeli public. 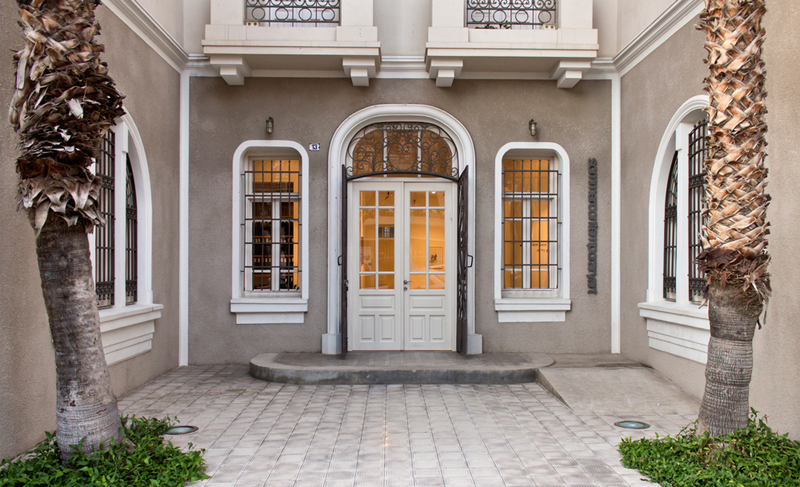 Established in 1999 by Irit Sommer, in 2005 the gallery moved to its new space, a historical building in the heart of Tel­Aviv. The gallery represents both prominent international artists such as Saâdane Afif, Darren Almond, Tom Burr, Karl Haendel, Peter Halley and Tal R, and Israeli artists such as Yael Bartana, Guy Ben Ner, Yehudit Sasportas, Adi Nes and Michal Helfman. We participate regularly in major art fairs such as Frieze London, Frieze New York, Artissima and Fiac.